If you have been on social media in the last year, you have most likely seen a frozen treat called Dragons Breath. It gets its name from the mist that you exhale created by the liquid nitrogen the cereal is dipped it. While this treat looks cool, it can be dangerous and has led to children and even adults being hospitalized. Let’s take a closer look at Dragons Breath and other treats that are made by using liquid nitrogen. What is Dragons Breath Ice Cream? Dragons Breath is not really ice cream at all. It is made with a cereal that looks like fruit loops, which is put in a cup and then liquid nitrogen is poured over the cereal. This puffs the cereal up and super chills each piece of the cereal. The ‘smoke’ that is released is just super chilled air. People who have tried this treat have claimed that it tastes like watered down fruit loops and the cereal is only fun because of the ‘smoke’ that they can blow out of their noses and mouths, which makes them look like a dragon. There is also ice cream made with liquid nitrogen. The liquid nitrogen super chills the ingredients in the ice cream, so most liquid nitrogen ice cream shops do not need to have a freezer at all. The ice cream is similar to other kinds of ice cream being made with cream, milk, vanilla, sugar, and other add-ins. When the liquid nitrogen is poured into the ice cream base, the ice cream is formed immediately. The liquid nitrogen starts boiling off and there is ‘smoke’, which is just super chilled air that is coming off of the ice cream. There are other frozen treats on the market and even cocktails that use liquid nitrogen in them. Most people know liquid nitrogen from science class. Liquid nitrogen has a very low boiling point (between -346F and -320F) and can freeze anything that it comes in contact with. It is often used to show what happens in extreme cold. A common science experiment is dipping a rose into the liquid nitrogen, and then smashing it against a table or crushing it with a gloved hand. Since the liquid nitrogen is so cold, it is always boiling when it becomes exposed to room temperature and super chilling the air creating a mist known as ‘smoke’. 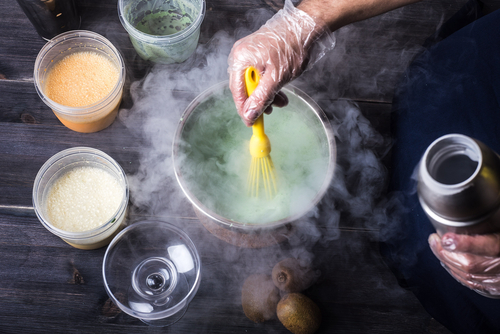 Is Liquid Nitrogen Safe to Eat? Liquid Nitrogen is non-toxic; however, this does not mean that it is completely safe to eat. Since liquid nitrogen has a very low boiling point, it can freeze any item on contact. 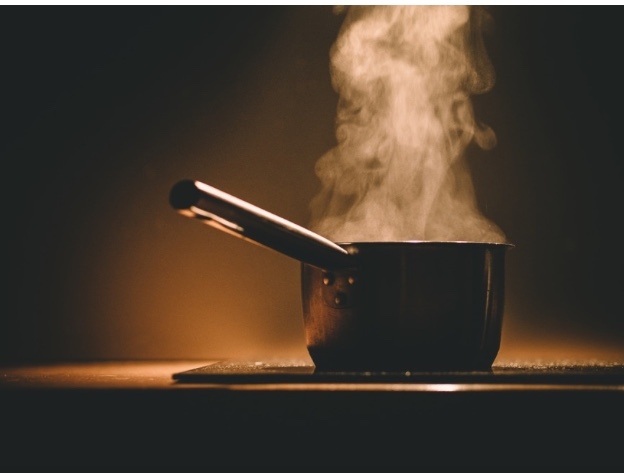 While cooking with liquid nitrogen is not new, when it is not used correctly it can do a huge amount of damage to your body. It is even illegal in some areas of the world to sell items that have been made with liquid nitrogen. When you use liquid nitrogen in food items, the nitrogen gas often evaporates before the item is consumed. So, this means that the food is not as cool as it was when the liquid nitrogen was first poured on it. The issue of the liquid nitrogen being hazardous to a person’s health occurs when the liquid nitrogen is left in the container with the food. The liquid nitrogen in the bottom of the cup of Dragons Breath and inside of the cereal treats is still super chilled and can cause instantaneous frostbite, especially if you come in contact with it. So, Exactly How Dangerous is Liquid Nitrogen? Across the globe, there have been dozens of cases of people being rushed to the hospital after eating and drinking items made with liquid nitrogen. The effects of ingesting the items that are made with liquid nitrogen range from asthma attacks to frostbite to severe damage to the mouth, esophagus, and stomach. Some people have even gotten frostbite on their hands just from holding the cups with the liquid nitrogen in them. Along with freezing the body’s tissues on contact, the nitrogen gas released from the liquid nitrogen can exert pressure, leak into tissues, and even cause perforations. There are so many risks to drinking and eating liquid nitrogen that is hard to know what could happen when you try eating these frozen treats. Most people who were hospitalized from ingesting liquid nitrogen needed surgeries to remove the damaged tissues from their bodies. Since the packaging for many of the foods have warnings on them, there is nothing that the victims of liquid nitrogen can do against the companies who are selling these items. 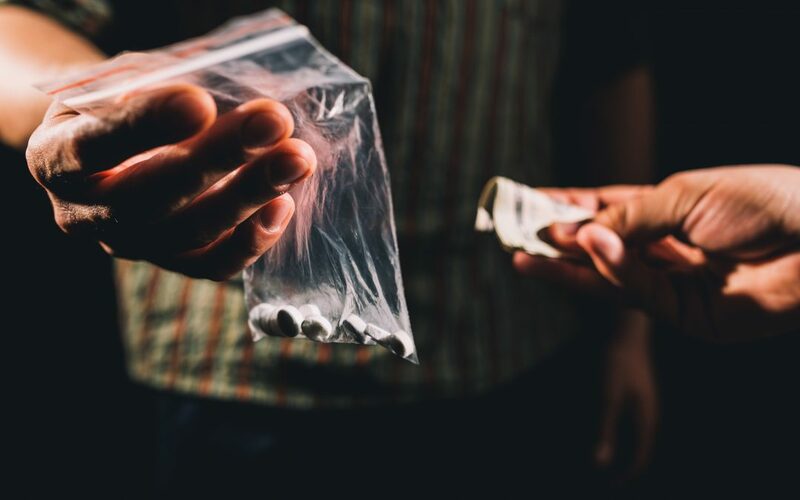 Many of the victims have been children and teens, but there are also adults who have been hospitalized because they have touched or ingested items made with liquid nitrogen. The bottom line is that liquid nitrogen is not safe to eat or drink in any form. Liquid nitrogen treats are not safe for adults, so they should definitely never be given to children of any age. It should be common sense to realize that when someone has to wear dry gloves to even handle the container to avoid getting frostbite or getting stuck to the metal container, you should really question just how safe the item is that you are eating. What Other Foods, Treats, and Drinks Use Liquid Nitrogen? Liquid nitrogen is mostly used to quickly make ice cream, freeze dry herbs and fruit, along with many more items you may have in your kitchen. It has been used in kitchens around the globe for the last decade to make some absolutely amazing dishes, such as deep-fried hamburgers and frozen truffles. The liquid nitrogen is usually used to quick freeze or chill items to keep the flavor in the specialty dish or food item. The small crystals that are formed during the process of using liquid nitrogen do not affect the food’s quality or nutritional value, so the food’s properties are kept intact. It is also said that using liquid nitrogen intensifies both the smell and flavor in the dishes it is used to create. There are many safe ways of using liquid nitrogen, since the nitrogen is boiled off the food before it is eaten, like in the case of ice cream drops and some mousses. However, if the food item is left in the liquid nitrogen and served with the liquid nitrogen in the cup or container, there is the risk of tissue damage if it is touched or ingested. Luckily, you can see if there is liquid nitrogen in an item because you can see the ‘smoke’ or the item will be cold but be boiling at the same time. The ‘smoke’ can even be floating and rolling on the top of the drink or food. Is There a Safe Way to Eat Liquid Nitrogen? There are many food items that are currently made using liquid nitrogen. Some freeze dried foods, like frozen strawberries, are made using liquid nitrogen. These foods are safe because the liquid nitrogen has been allowed to boil off them, so the items have reached a safe temperature. Liquid Nitrogen is also used to make beer and some sodas. It is even used in some medications and medical treatments. When it is used correctly and by professionals, liquid nitrogen can save time and even create better versions of commonly made products. 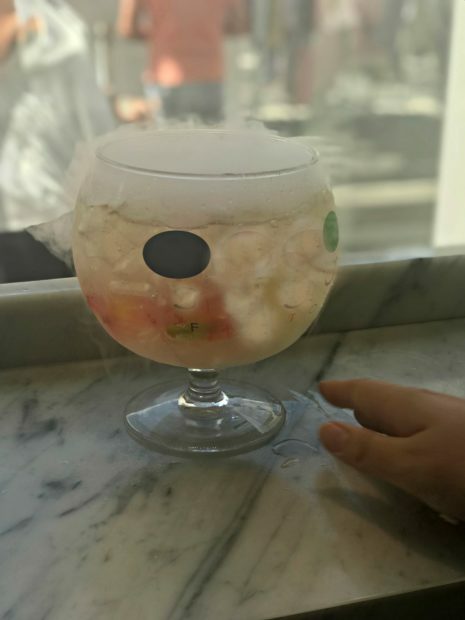 If you think that you would like to try these super chilled desserts and drinks, you should allow the gas to boil off and avoid ingesting any of the liquid nitrogen. This can be challenging with items that have liquid nitrogen poured on them, like in the case of Dragons Breath and some liquid nitrogen ice creams. The best option is to not buy these super chilled items in the first place. If you are looking for a cool treat, there are many great options on the market that are safe like ice cream, popsicles, and other delicious frozen treats. While the videos of people eating this super chilled, liquid nitrogen treat are shocking and breathtaking, eating them yourself could really take your breath away or have an even worse outcome. The risk of taking a video of yourself eating Dragon’s Breath is simply not worth it. There are many safe treats that make great videos, like rolled ice cream. Co-sleeping has become an increasingly popular practice among modern parents, especially with mothers. There are many different forms of co-sleeping depending on your individual situation such as the age of your children, how many children you have, and what your end goals are for co-sleeping arrangements. Some of the different kinds of co-sleeping are bed sharing, different beds in the same room, a child sleeping in a parents’ bed as needed, and sidecar type arrangements. You may incorporate some or all forms of co-sleeping into your own parenting, but it’s important to learn how to make sure you are practicing co-sleeping safely. Thanks to modern moms and researchers, parents have a vast amount of information out there now about how to co-sleep safely. When practiced safely and correctly, there can be many health benefits of co-sleeping. For mothers, studies have shown that it can improve breastfeeding, improve sleep patterns, and even lower stress levels. Many co-sleeping mothers say they are comforted by knowing their child is easily accessible if something goes wrong. The proximity factor in general can be beneficial for mother and child both psychologically and physiologically. For example, physiologically, babies who co-sleep show certain signs such as steadier body temperatures and more even heartbeats. These are just some of the benefits of co-sleeping. If you practice unsafe co-sleeping with a very young child, your child might be at a greater risk for SIDS. 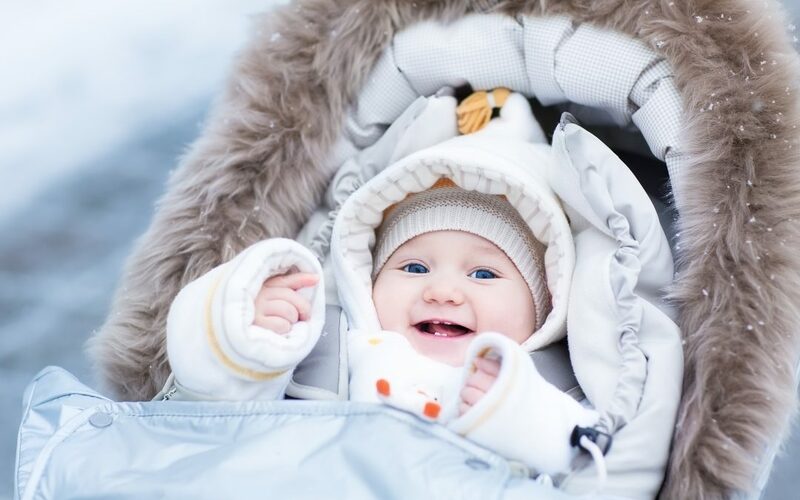 SIDS, or Sudden Infant Death Syndrome, occurs when a child dies suddenly in his or her sleep, usually happening to a child under the age of one; new-borns to age 6 months are especially high risk. There is no known specific cause of SIDS; however, bed-sharing, also known as family bed, is one particular co-sleeping form that puts very young babies at a higher risk of SIDS usually through accidental suffocation. Although bed-sharing is a potentially dangerous form of co-sleeping, the decision is ultimately up to the parent. If you do decide you want to bed share, there are certain precautions that you can take to make it safer. One of the biggest things to be cautious of is drug and alcohol use. If you have been drinking alcohol or are under the influence of any drugs or other substances, pharmaceutical or otherwise, avoid having your baby sleep in the same bed as you. Even if a medication is over the counter or prescribed, if it makes you less aware, you could be putting your child at risk in your bed. Another thing to avoid is swaddling your baby when doing bed-sharing. It can lead to overheating body temperatures for the baby. You should also avoid having older siblings or other children sleep in the same bed as a young baby. If you are a smoker or smoked while you were pregnant, do not sleep with your baby because it can be a risk factor for SIDS. Co-sleeper cots are one of the best innovations for the practice of safe co-sleeping. They are unique devices that are specially designed to facilitate the sidecar type arrangement of co-sleeping. Co-sleeper cots are small cribs or bassinettes that have the capacity to lower a wall and attach to a parent’s bed. Then, while three sides of the baby’s cot are intact, you can choose to lower the side attached to the main bed. The baby maintains their own separate sleep surface, which is a big priority for safe co-sleeping, while still being in arm’s reach and even ready for side-nursing. This arrangement works well because it provides a safe and secure sleep space for the baby but a mom or other caregiver can still easily reach over and check on her baby or breastfeed him or her. Many co-sleeper cots can be used as a stand-alone crib as well. They make many co-sleeper cots that are also travel friendly, so you can take them on a trip out of town or a vacation. More materials about co-sleeper cots can be found at the website from cosleepercots.co.uk. This is a video a friend showed me yesterday. This is about a family in our area whose son overdosed on drugs. This happened several years ago. Noah came from a good family, went to a good school and was involved in sports. He had parents that loved him and did anything for him. This is a video his father made that is heartbreaking but it’s something that parents should show their kids. I know I am going to show my 13 year old. This video is something that most will always remember. child safety : Have You Baby-Proofed Your Home Enough? When you have a little one on the way, one of the main tasks ahead of you is properly baby-proofing the home. In order to get this right, you need to ensure that you start the process as early as possible. It is only by starting early that you can ensure that your home is safe and ready for your new arrival. No matter how diligent you might be, there is always the risk that you will miss one or two things. Even experienced parents suffer this fate sometimes. To that end, we have put together this short post on some of the major things you need to consider during this process. 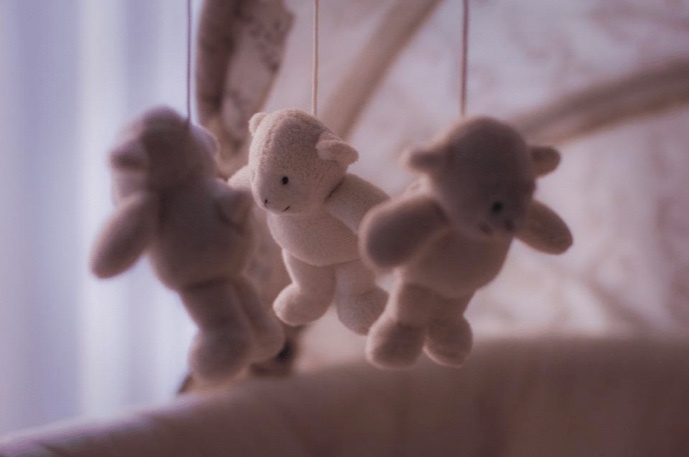 Make sure you have done these before it is time for your baby to arrive. This is easily one of the most important parts of all, and for obvious reasons. It is clear why it might be that the stairs need baby-proofing. The last thing you want is a toddler climbing the stairs, after all. Fortunately, the solution to the stair problem is very simple. 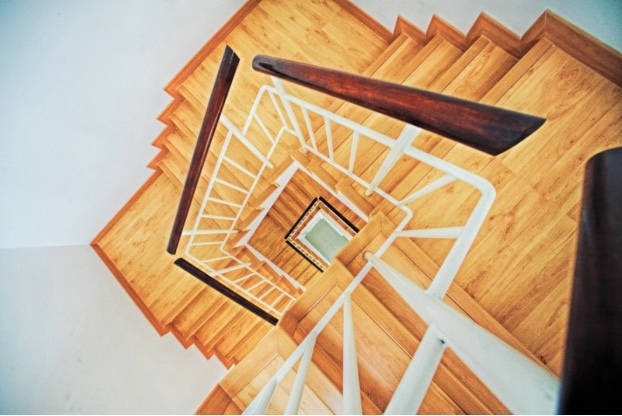 All you need is a stairgate which you can affix to the top and bottom of the stairs. These are easy to get hold of, and these days are relatively cheap. With this, you probably don’t need to worry until your baby is a little older. But it is still worth thinking about as early as possible. The last thing you want is to leave it to the last moment, or too late. It goes without saying that the crib is hugely important in baby-proofing the home. The truth is, most parents find that they spend a good deal of time on this decision – and that’s just as well. In choosing the right crib, you need to think about more than just basic safety. A good crib should also be able to provide a healthier and more comfortable experience for your child. This means finding a mattress with no toxins which is completely natural. This might be harder to source than you think, but there are options. Find Naturepedic Mattress reviews suitable for baby cribs at this link, for somewhere to start looking. As long as you are providing your baby with a decent crib, you can be sure that their comfort is being taken good care of – and their safety. One of the biggest problem areas for any parent is the kitchen. With a little thought, this is easy to see why. 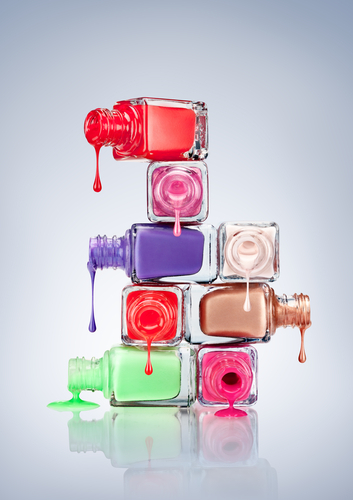 After all, the kitchen is often the place where you keep many potentially dangerous chemicals. Part of the basic housekeeping necessary for the kitchen is ensuring that no lower cupboards can be easily opened by a child. That way, you can ensure that your child will not get their hands on anything particularly dangerous. Moreover, you should make an effort to keep the kitchen area generally as clean as possible. It is easy for germs to spread in this area, and you want to minimize the risk of illness as much as possible.